Mr. G's musings: Another Cool photo from TIME, Pictures of the Week. Another Cool photo from TIME, Pictures of the Week. 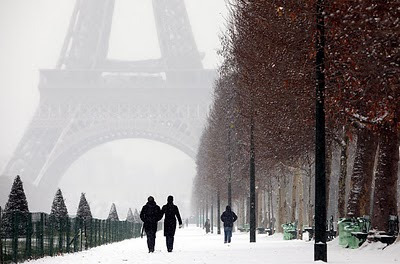 Paris' Eiffel Tower gleams through a heavy snowfall.